H.V. 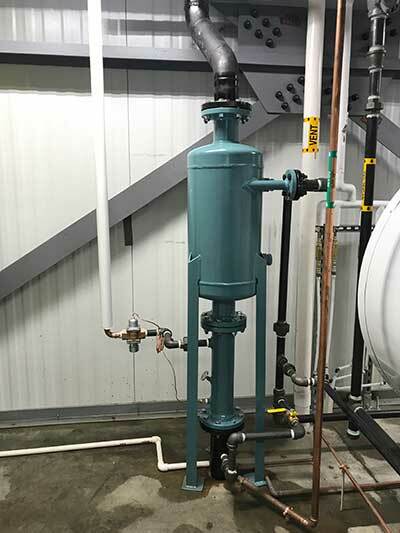 Burton Company has equipment for both steam and hydronic systems, ranging from small seal replacements to industrial size, custom pumps and tanks. Design / Build projects are a great fit for the made to order manufacturing style of our lines, and we always welcome a challenging or unusual project. If you need equipment to replace a current unit, or just have an idea you would like to explore we will be more than happy to help you reach your end goal. H.V. 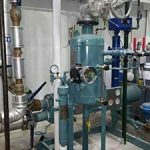 Burton Company provides a variety of centrifugal pumps and tanks for steam boiler feed and condensate return. Common pump and motor assemblies include single and multi-stage centrifugal and turbine pumps with a variety of mounting options. Vacuum pumps as available as well. 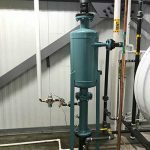 Custom deaerators, boiler feed tanks, and surge tanks are available to meet specific dimensions to better fit your individual spacing needs. 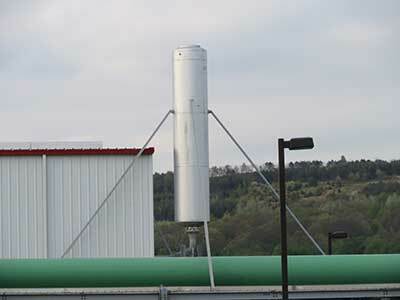 Penn is a leading manufacturer of Boiler Blowdown Separators and Flash Separators. Blowdown separators reduce conductivity and suspended solids, while flash economizers are used to instantly separate steam and condensate. 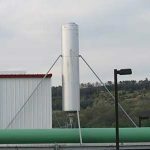 Other items include Blowoff Tanks, Exhaust Heads and Silencers, Entrainment Separators, and Continuous Blowdown Heat Recovery Systems. H.V. 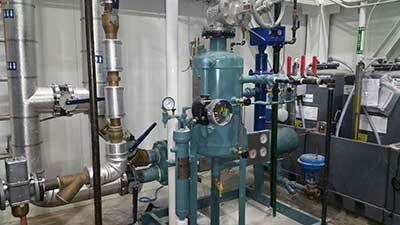 Burton Company provides commercial and industrial boilers manufactured by Columbia. These reliable, long-lasting boilers range from 4-150 HP. Common in buildings such as schools, churches, offices, and hospitals, contact your H.V. Burton representative to discuss the proper type and size for your application.